The right hedge will create a strong design element in your garden. They’re also effective at attracting birdlife and purifying the air. Read our top 5 reasons to grow a hedge. “All types of hedges, both large and small, can be a source of endless filler foliage. Viburnum tinus, Pittosporum nigrescens and Myrtus communis are the classic choices,” says Craig de Necker, managing director of The Friendly Plant. 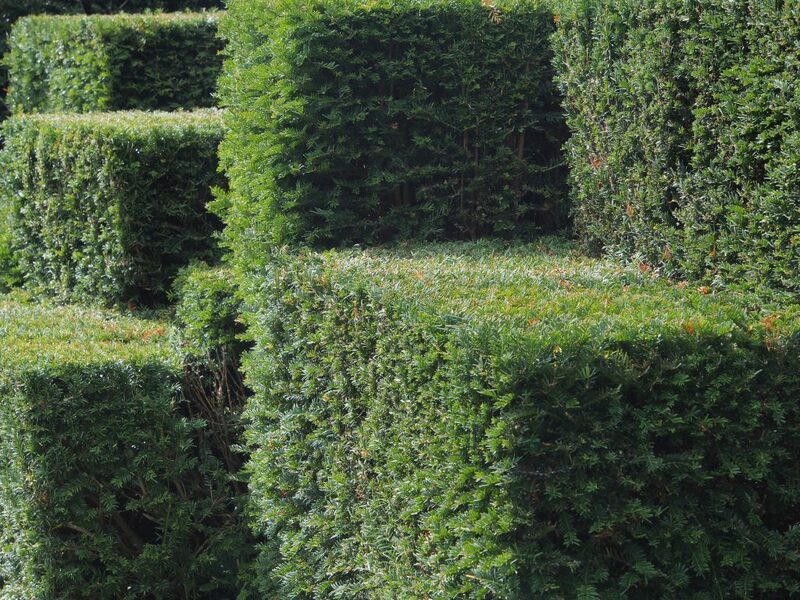 The trick is to choose the right hedging to suit your design. From neatly clipped specimens to cloud-shaped designs, hedges can be used to frame spaces, offset wild planting and create harmony in your garden. 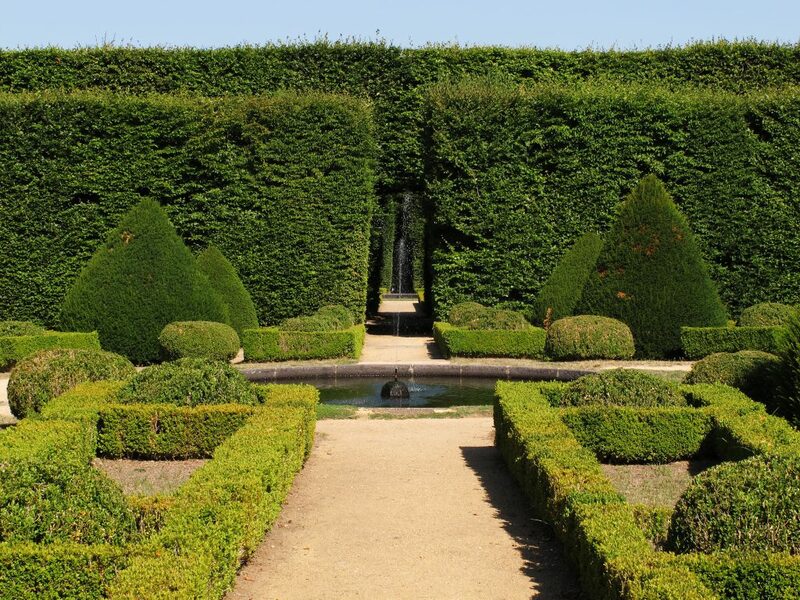 Formal flair: “Organised around a central axis, formal gardens often revolve around a focal point, explains Christ Williams of Catscapes Landscapes. 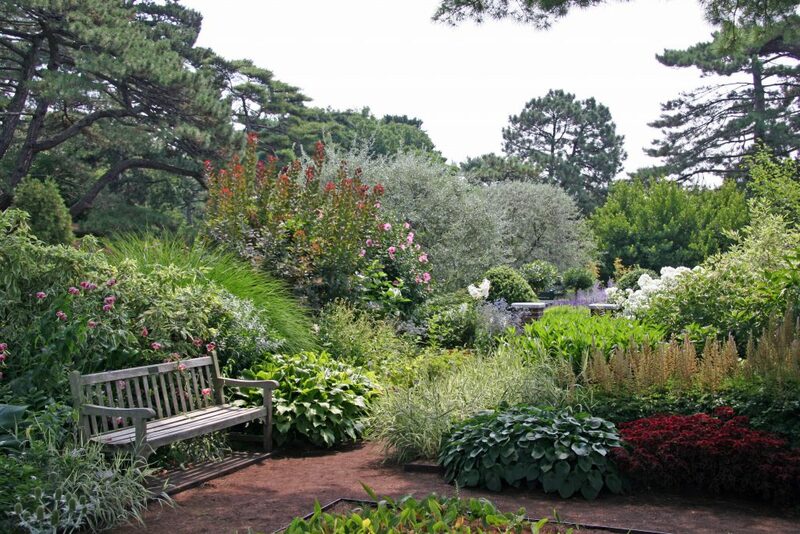 He suggests strengthening your garden’s design blueprint by using hedges of varying heights. Frame focal points and views with tall clipped hedges. Use low hedges to edge hardscaping elements like water features. 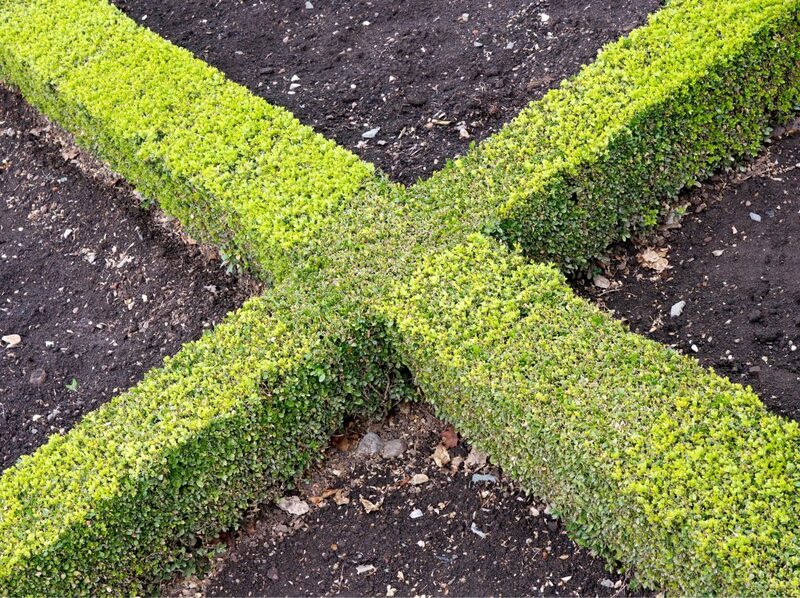 Modern maxim: Make a sharp, clean-lined statement by clipping your hedges into squares, rectangles, circles and semi-circles. To ensure a polished look, this approach requires extensive manicuring. Divide and conquer: Low-growing evergreen hedges are ideal for dividing your courtyard garden into mini interconnected spaces. In the mix: Create a sense of contained abundance by framing ornamental borders with a strong, structural hedge. Or opt for layers of shrubs. 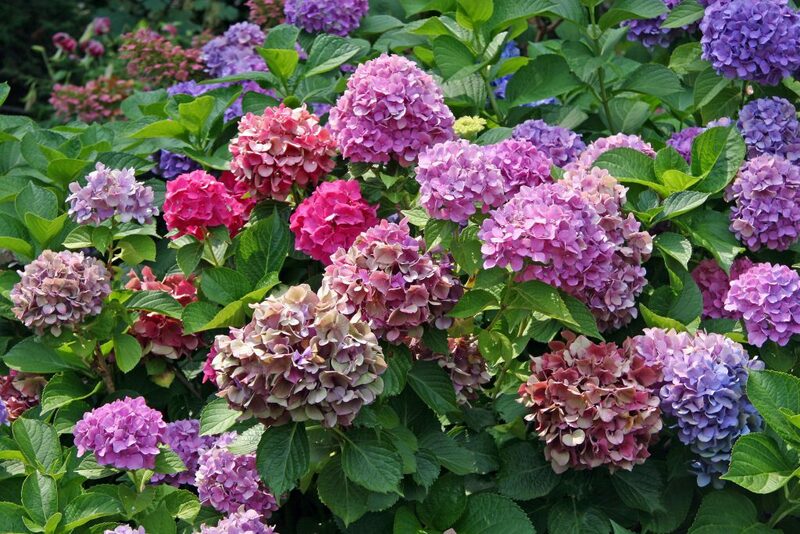 In full bloom: Use flowering mophead or lace-cap hydrangea hedges to divide your garden into different garden rooms. Or frame your patio area with these lovely shrubs to create privacy. Cross reference: Even the tiniest of herb gardens can be spruced up with a formal hedge. 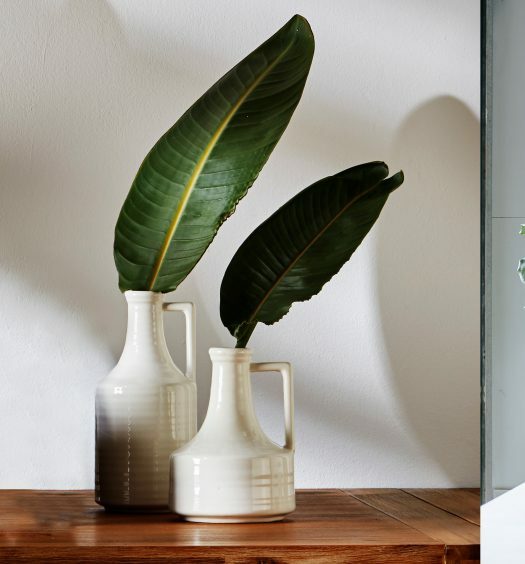 According to Di-Di Hoffman of Eco Herb, geometric patterns framed by low hedges add formal structure. “Create bold blocks of colour and texture by planting each bed with a single herb variety,” he suggests. 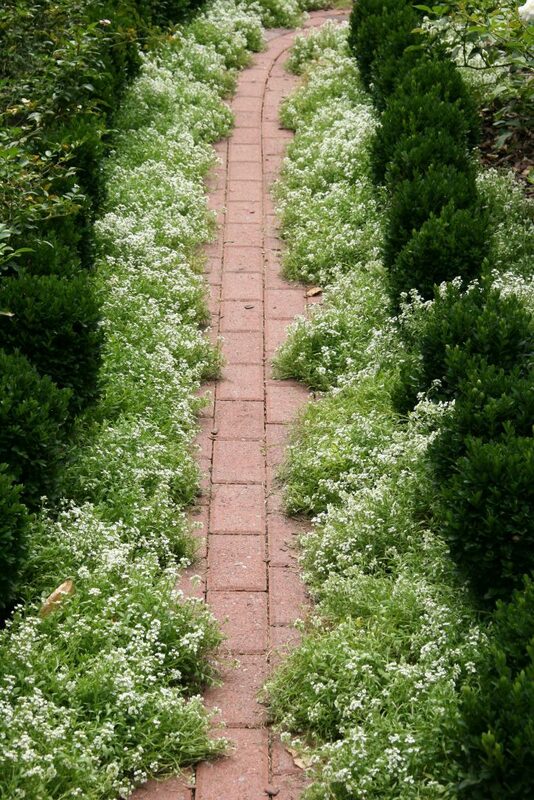 Towing the line: Reboot a bland pathway by planting a loosely-clipped low-growing hedge, framed by a ribbon of sweet alyssum. 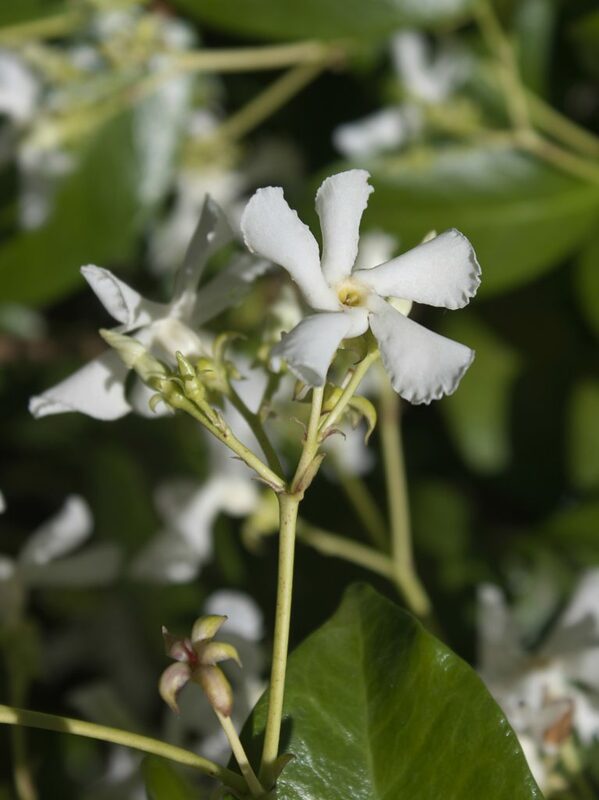 Scent and sensibility: Clipped star jasmine (Trachelospermum jasminoides), rosemary and lavender hedges add sensory interest. Mounting interest: Cape honeysuckle (Tecoma capensis) is a favourite among indigenous garden designers. The orangey-brown bracts are also a huge drawcard for feathered friends. Hide and seek: Hedges are ideal for disguising unsightly elements. Fruit trees like pomegranate, apple, peaches and figs can be espaliered to hide unsightly walls. Or simply line them along your garden’s perimeter. 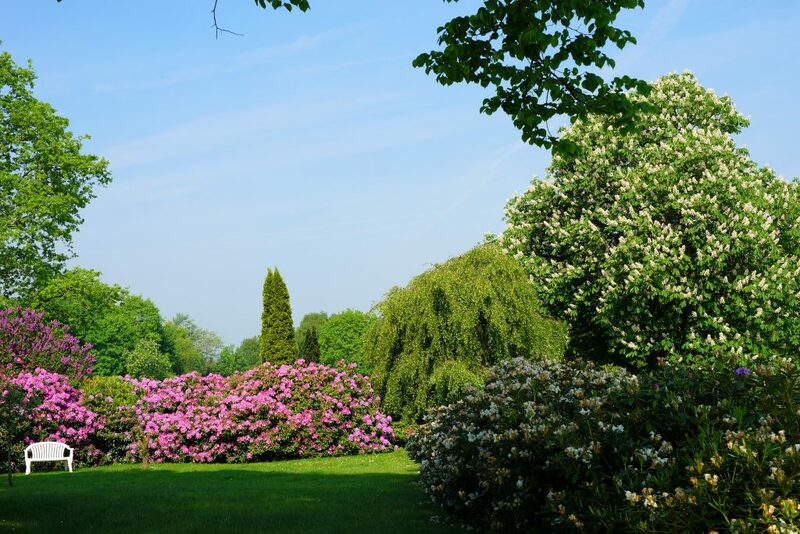 Wild at heart: Azaleas and rhododendrons that billow along garden fences create a woodland feel. 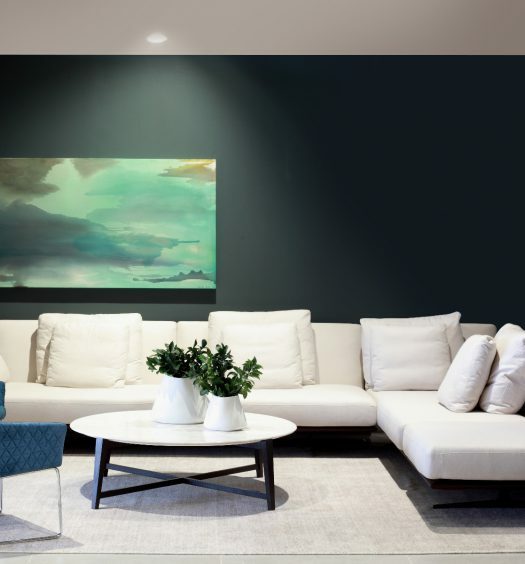 Add structure by pruning these shrubs into cloud shapes. Sharp statement: A hedge filled with form plants like Pachypodium geayi, Agave attenuata and indigenous Aloe spp. will add interest and add an extra line of defence against unwanted visitors. According to De Necker, indigenous shrubs like dune crow-berry, False olive (Buddleja saligna), Tecoma capensis and Cape thatching reed will have your garden teeming with wildlife. “Although they don’t grow as fast as exotics, they are long-living and shed less leaves,” he notes. Grassy pastures: Indigenous grasses mixed with red-hot pokers and wild dagga might seem like an unusual hedging option. However, they can be shaped into hedges to provide natural fencing or trendy dividers. In addition to providing depth, dimension and texture, they’ll attract a wealth of wildlife to your garden. Purple pleasure: The resilient and attractive Plumbago auriculata can be clipped into a low-growing hedge for a formal border or left to grow into rambling shrubs. Masses of powder-blue and white blooms are a favourite among sunbirds. 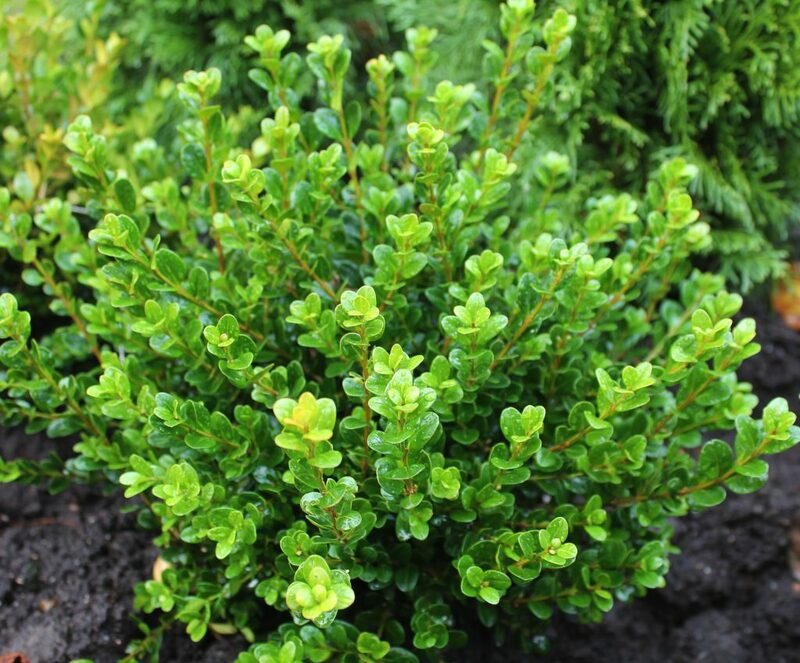 Small wonder: The tough, compact upright-growing little-leaf boxwood (Buxus microphylla ‘Faulkner’) is a popular hedge plant. 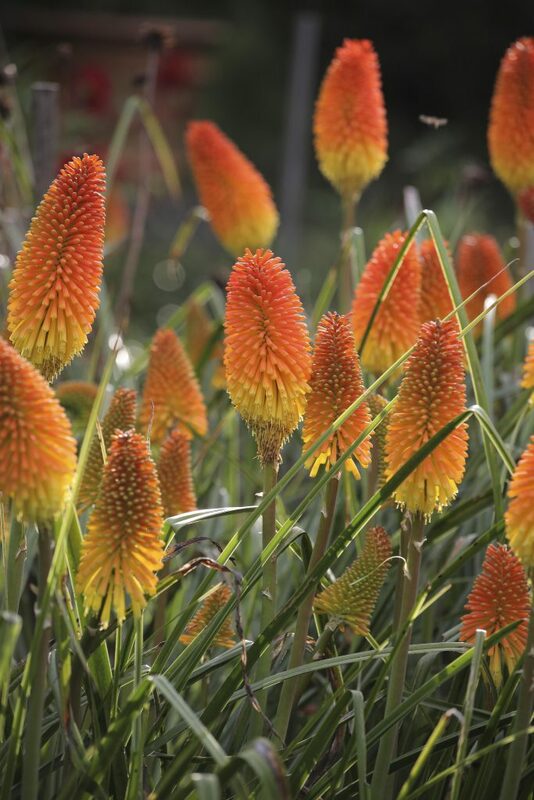 This low-maintenance stalwart is hardy to cold and frost and can grow in sun or shade. Gold standard: Duranta ‘Sheena’s Gold’ is one of the most popular hedging plants. The bright chartreuse-hued foliage creates contrast and interest in both formal and cottage-style gardens. TOP TIP: Don’t allow evergreen hedges to grow out of shape. Keep them neat by trimming them lightly, but often. 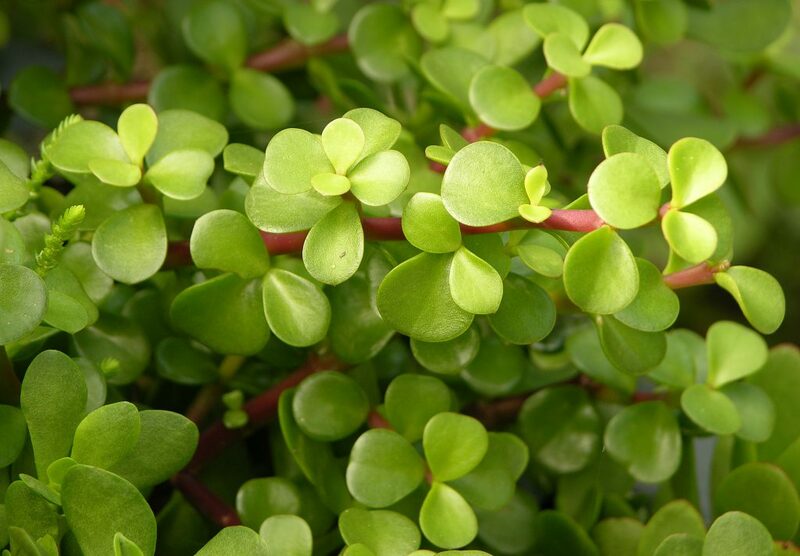 Clear the air: Portulacaria afra, popularly known as pork bush or ‘spekboom’, is a drought-tolerant carbon sponge that prevents soil erosion. Reaching a height of three metres, it can easily be trimmed into a hedge or screening plant. Think local: According Glenice Ebedes of Grounded Landscaping, indigenous shrubs are often overlooked when it comes to choosing hedging plants. She suggests opting for honeybell bush, forest bell and white pear, as they are hardy and waterwise.